For an adventurous honeymoon, try out a self-drive road trip in Iceland to call into stunning landscapes filled with glaciers and volcanic mountains. Along the way, you’ll stay in boutique accommodation, perhaps spotting magnificent whales and colourful puffins. A city whose intimacy hosts a surprisingly lively, cosmopolitan culture, Reykjavik has much to offer. 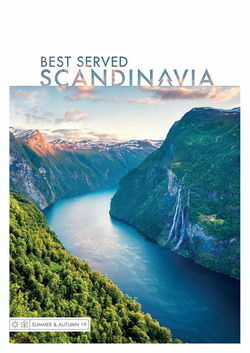 Enjoy fine dining restaurants with a unique Nordic twist while spending your morning in superb museums and international galleries and your afternoons on a whale watching cruise from its harbours. Of course, no trip to the world’s most northerly capital would be complete without a visit to the Blue Lagoon. Bathe in superheated waters of 38°C – the perfect temperature for relaxing in its dazzling blue as the frozen surrounds make for an eerie atmosphere. 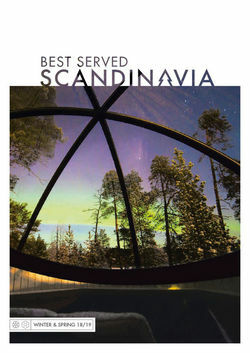 The city is also a great base for heading out the waterfalls, geysers and national parks of the Golden Circle. There’s little else more magical than a shared experience of the world’s greatest visual display. 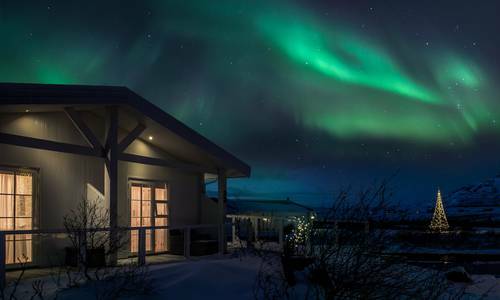 Thankfully, Iceland is one of the best places to spot the aurorae as even Reykjavik offers views of the phenomenon. But, for the best sights, head out of the city, perhaps combining your lights adventure with an off-the-beaten track trip to the south of the island where jagged slashes rub shoulders with mossy fields. Or, head to Lake Myvatn, in the north whose volcanic landscapes host everything from lava formations to steaming fumarole fields. Remember, the best time to go for the lights is the winter months when long, cloudless nights host the brightest greens and deepest reds. Between September and April are the best months, and you'll want to avoid travelling during a full moon cycle for the best chances of seeing the Northern Lights. 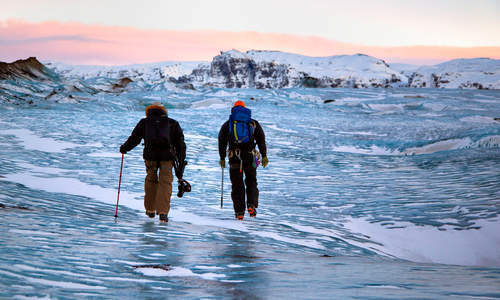 Stay in luxury city slicking apartments or head out into the wilds for lodge stays among Iceland’s picturesque scenery. For something a touch more unique, the Ion Luxury Adventure Hotel on the edge of Thingvellir National Park is a stilted showcase of Scandinavian design sensibilities. Floor-to-ceiling windows invite views of the sublime Icelandic wilds in while nearby activities include glacier hiking, white-water rafting, horse-riding and volcano walks.